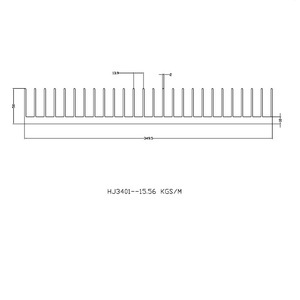 Sihui Hongyuan Metal Products : We are specializing in customizing aluminum profiles on the basis of your sample or drawing. We can make surface treatment, anodizing, electrostatic coating, color oxidation, surface brushed treatment, polishing treatment and all kinds of wood grain simulation and stereo wood grain. Advantage 1. drilling 2. tapping 3. punching 4. wiredrawing 5. sand blasting 6. milling 7. polish 8. cutting 9. straightener 10. anodized Anodized Colour:silver, red, champagne, black, blue, bronze and so on. 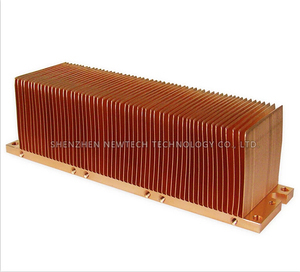 Factory customized 50mm high fin copper power amplifier transformer heatsink 1 Skiving Technology . 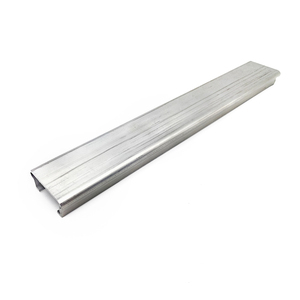 Heat stable, secure, reliable, and can effectively protect the heating elements extend its life. B: We are an ISO9001 factory, have the QC team to check it from raw material to finished products. Powder Coating: White, black, bronze, grey, green, etc . Powder coating thickness is more than 60um. The best packaging solutions are depend on the design. When the customers get the goods, they only need to assemble it. If the customers have not swatches, we can follow the product to adjust the nearly color. When we export the goods to Australia, we find them to help us. 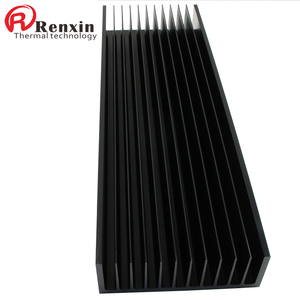 OEM Aluminum Extruded Amplifier Heatsink for Medical Instrument OEM Extruded Aluminum Profile 1). Introduction of us We can produce aluminum profile according to your drawing and samples with different kinds of surface treatment. Delivery Sample: 7-10 working days after receiving 100% mould cost by T/T Goods: 10-15 working days after receiving advanced payment by T/T 2 ) . 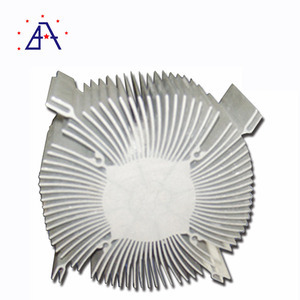 Alibaba.com offers 1,052 amplifier heatsink products. About 43% of these are aluminum profiles, 5% are heat sinks, and 1% are amplifier. A wide variety of amplifier heatsink options are available to you, such as professional amplifier, car amplifier, and home amplifier. You can also choose from 1, 4, and 2 (2.0). As well as from free samples, paid samples. 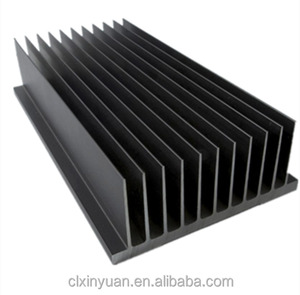 There are 1,052 amplifier heatsink suppliers, mainly located in Asia. 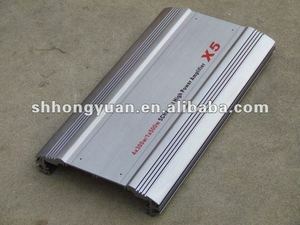 The top supplying country is China (Mainland), which supply 100% of amplifier heatsink respectively. 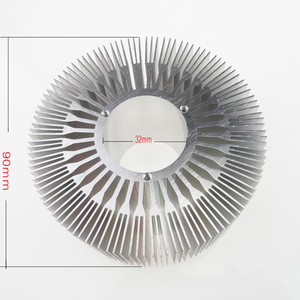 Amplifier heatsink products are most popular in North America, South America, and Eastern Europe. You can ensure product safety by selecting from certified suppliers, including 385 with ISO9001, 159 with Other, and 123 with ISO14001 certification.